THE PROCESS 1. 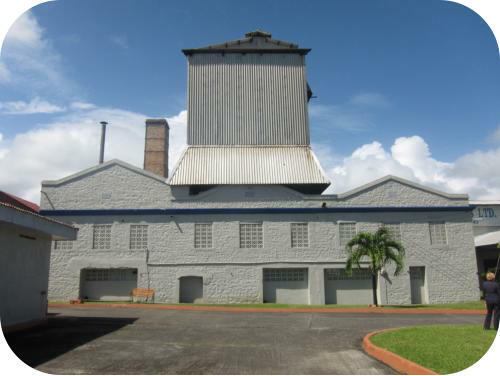 Pure molasses arrives in Kingstown, St. Vincent where it is stored temporarily. 2. 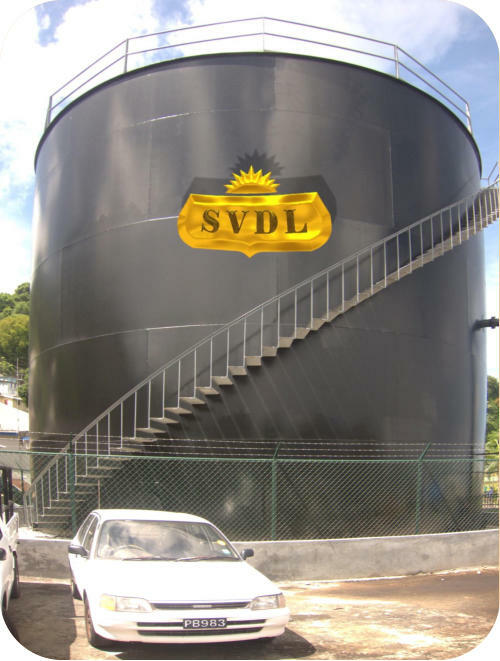 The molasses is transported by tanker truck to the distillery in Georgetown, where it is diluted in huge vats to the “brix” (% sugar to water) required by SVDL standards. 3. 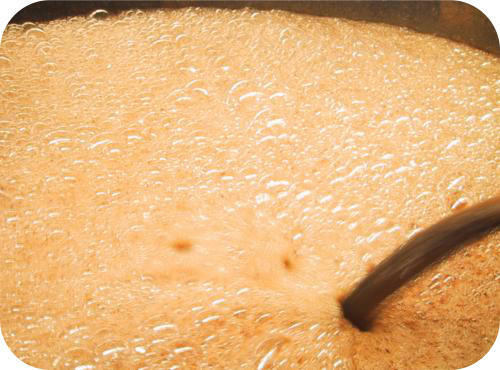 Fermentation converts the sugar in the molasses to ethyl alcohol by the action of yeast -- a process that takes approximately 36 hours. 4. The fermented wash is boiled by steam injection. 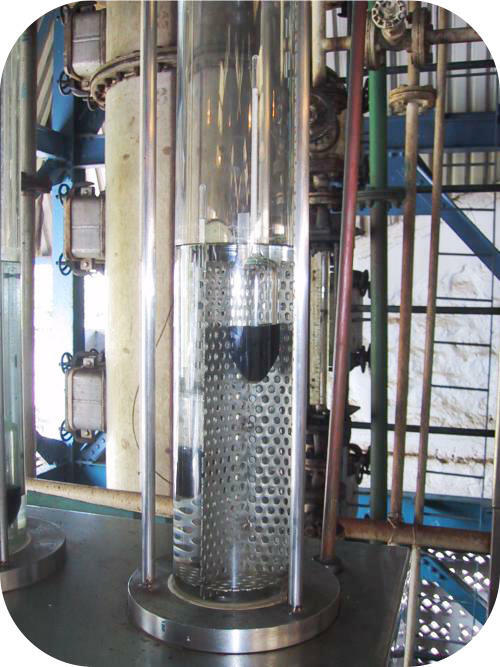 The resulting vapour condenses to produce the spirit. 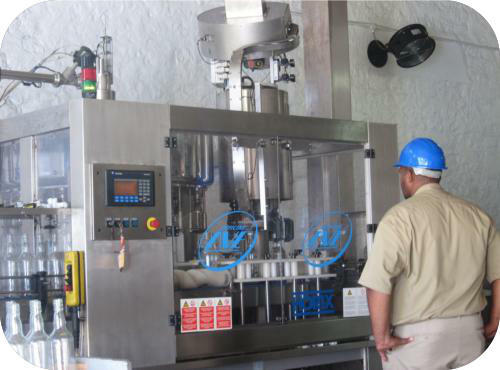 This is the most complex part of the process and requires constant monitoring and sampling. 5. 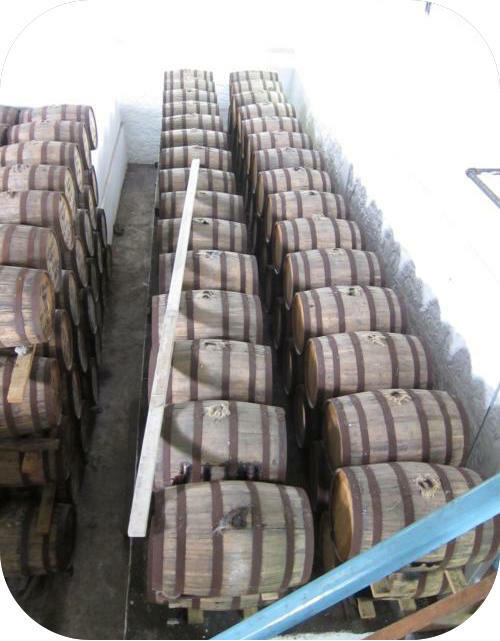 The finished rum is stored in oak barrels. The oak gives the rum its golden color and unique flavour. The barrels are stored and aged for up to 10 years. The master blender carefully selects the barrels based on age and type of rum needed for his recipes. Then the blended rums are allowed to mellow (or marry) in order to reach the optimal flavour state. 6. Finally, the aged rum is diluted with pure water, filtered and bottled.